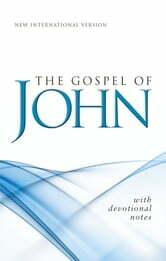 "John's Gospel sheds a unique light not only on the ministry of Jesus Christ, but also on the nature of his relationship with God the Father. 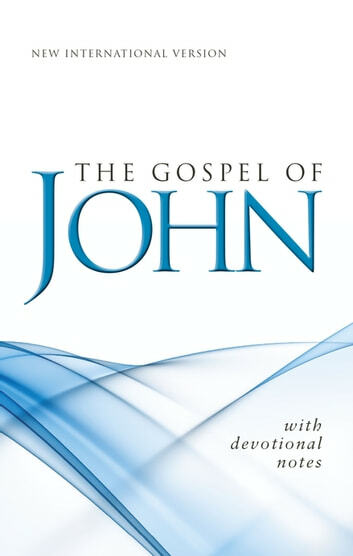 This eBook also includes a special section of “Subjects on the Theme of Salvation” that gives insight into 15 subjects of salvation. NIV © 2011. The New International Version (NIV) translation of the Bible is the world’s most popular modern-English Bible—easy to understand, yet rich with the detail found in the original languages."